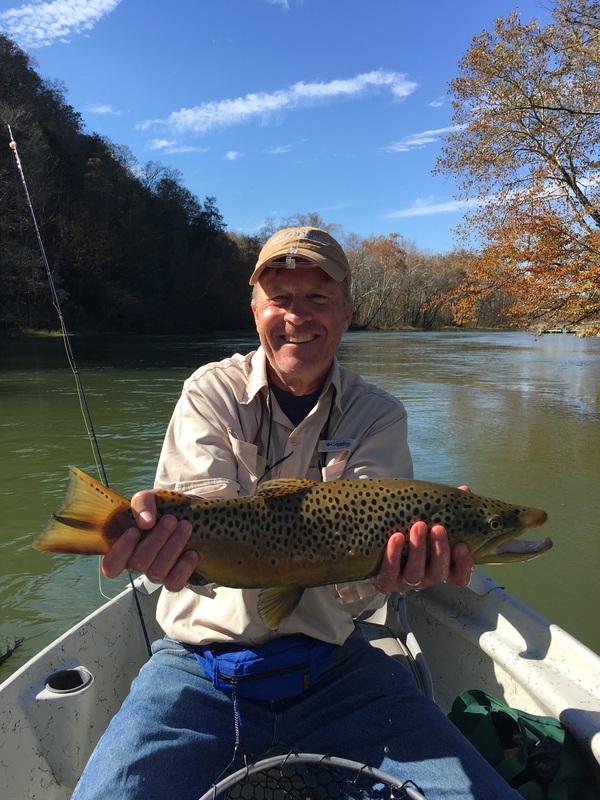 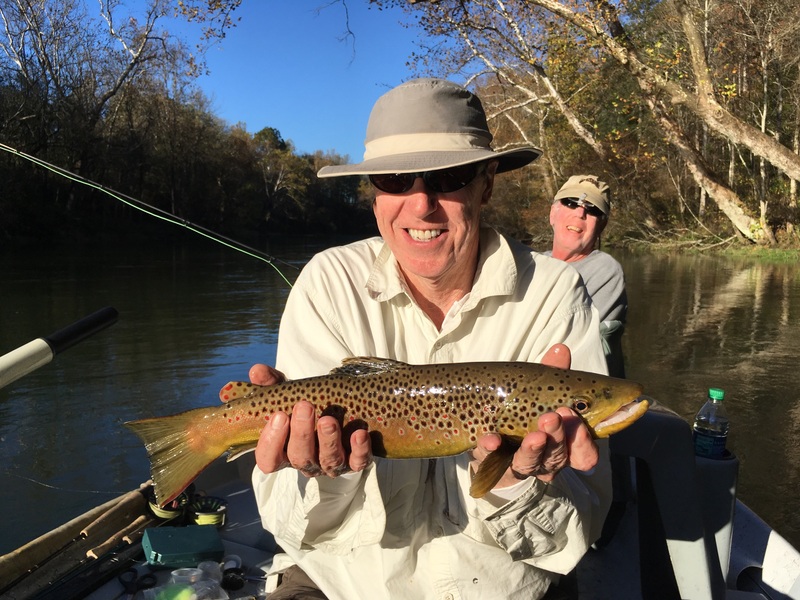 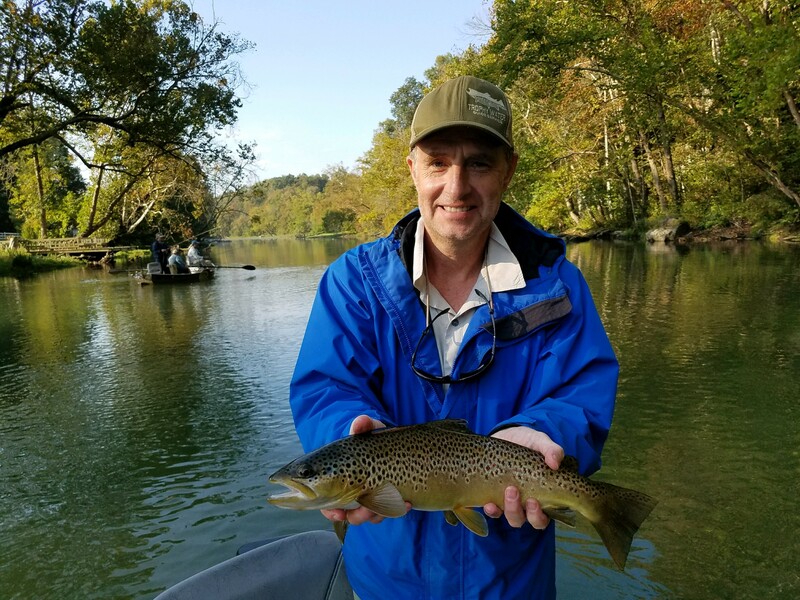 The “sluicing” continues on the South Holston and Watauga… highly varied and random in nature, yet all good at the same time. 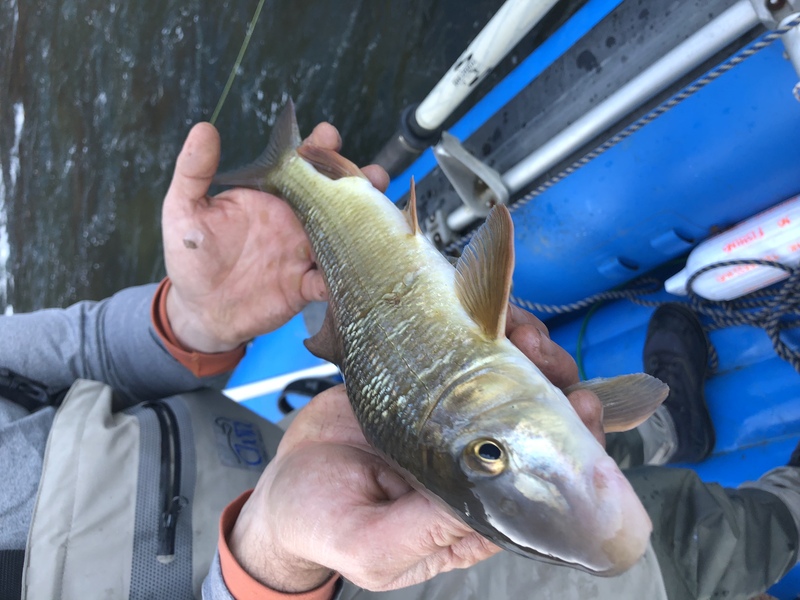 One has to wonder whether or not the higher minimum flows, and lower max flows would have a long term benefit to both rivers? 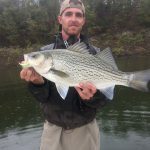 It’s intriguing to say the least. 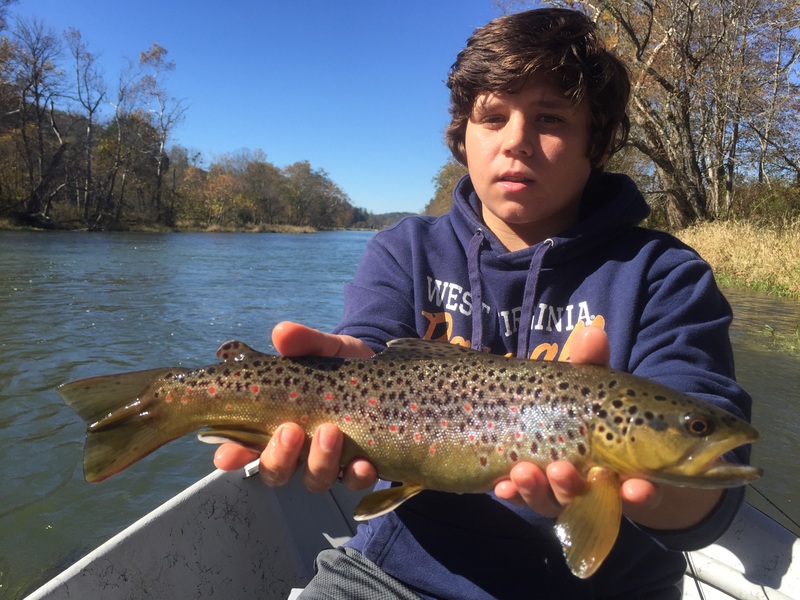 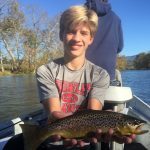 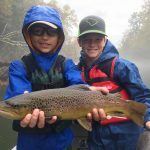 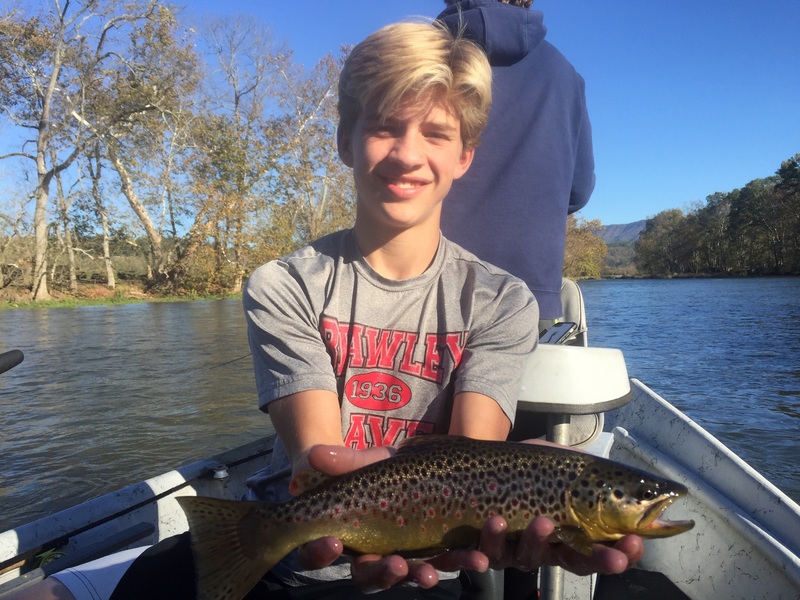 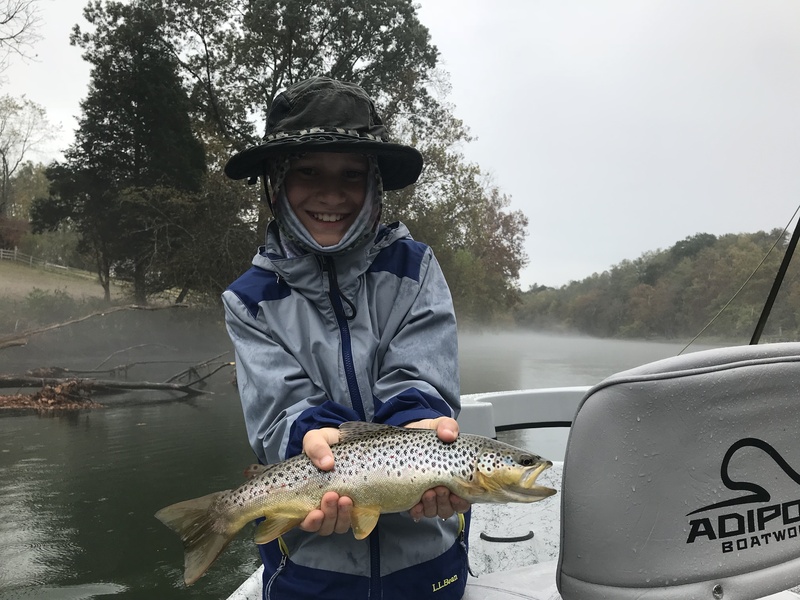 The spawn on the Watauga is in full force as of the end of November, and the South Holston will keep cranking up as we get into December. 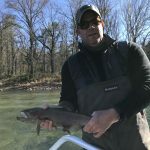 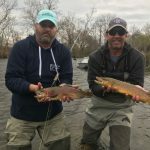 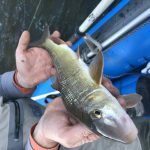 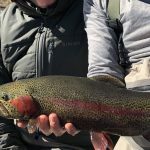 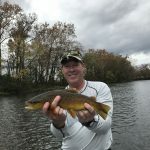 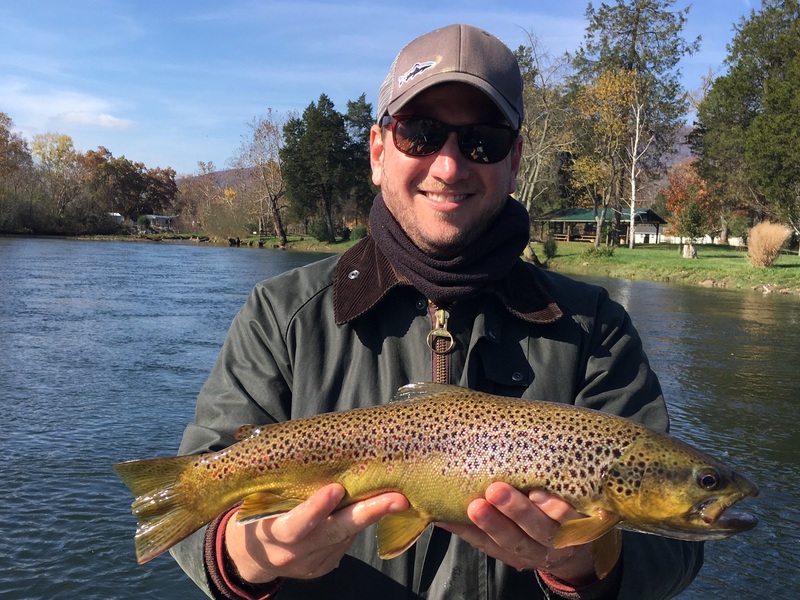 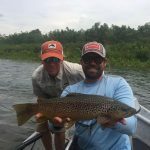 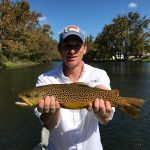 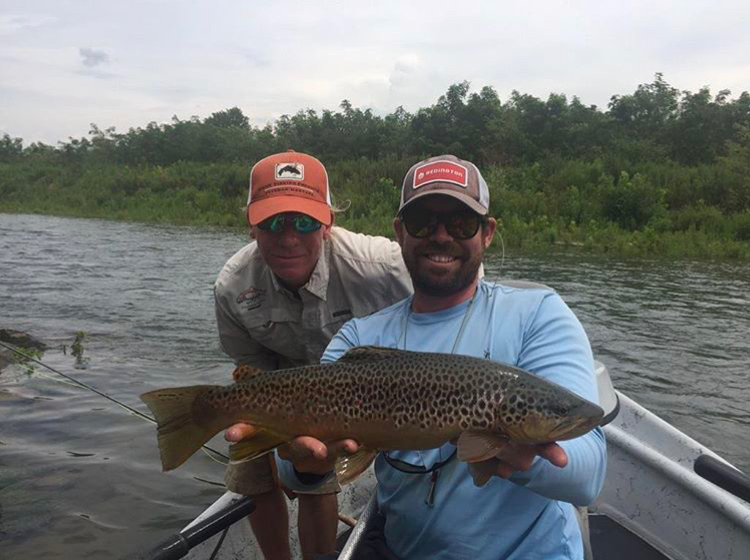 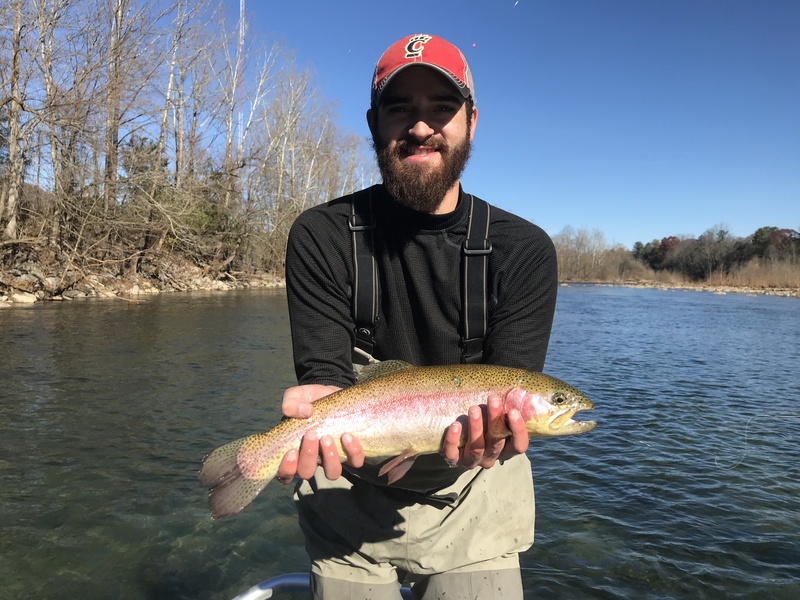 Outside of the egg pattern game, a furious streamer bite is there in the right conditions and flows. 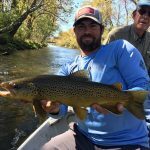 Lots of nice fish are smacking sculpin patterns, along with small brown and rainbow trout patterns, while defending their redds. 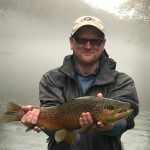 Slates, blue wings, small caddis, and midges are the dominant hatches on both rivers. 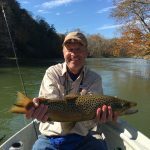 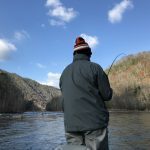 The Watauga seems to be the hotter river on most days, since lots of trout are jammed in the closed sections of the S. Holston, thus limiting access to highly productive water. 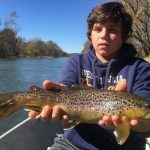 In our opinion parts of the Watauga tailrace needs to be closed as well, as wild reproduction is taking place. 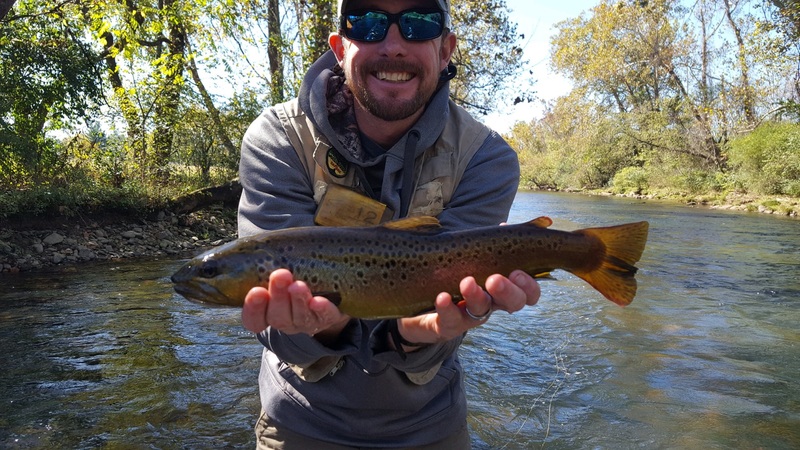 The freestone and small stream game has been outstanding this fall with plenty of water, cold nights, and moderate daytime temperatures. 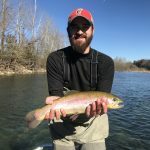 Outside of some monster storms, our creeks have been running clear with moderate flows. 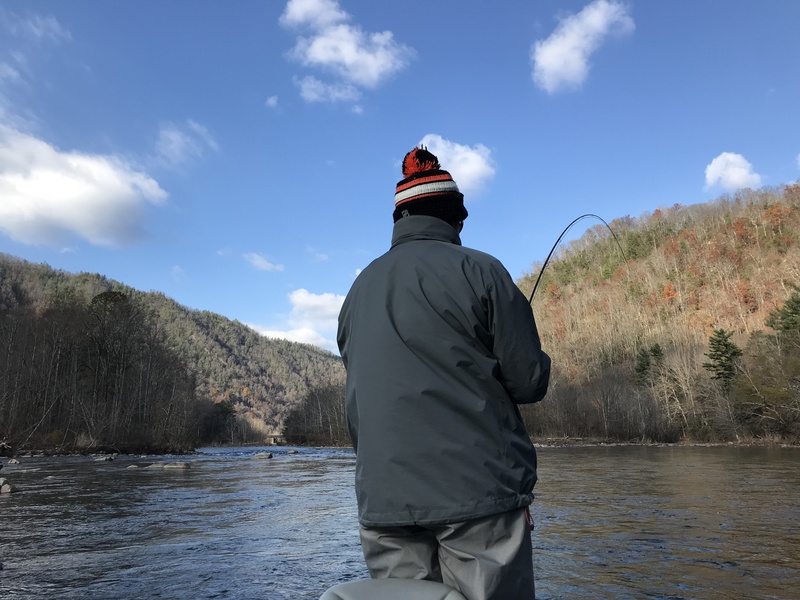 We have been wading and floating various freestone rivers in ETN and WNC, targeting both the DH and wild sections of river. 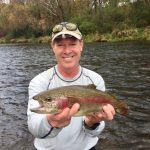 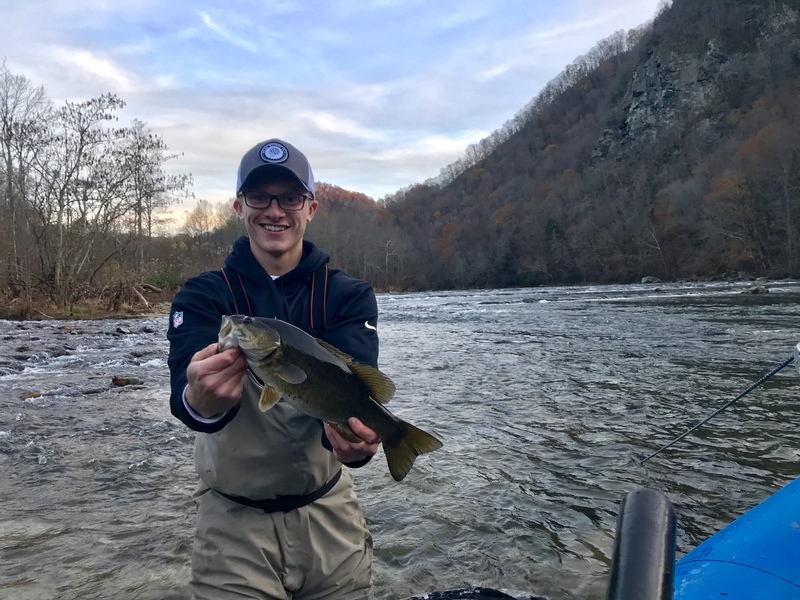 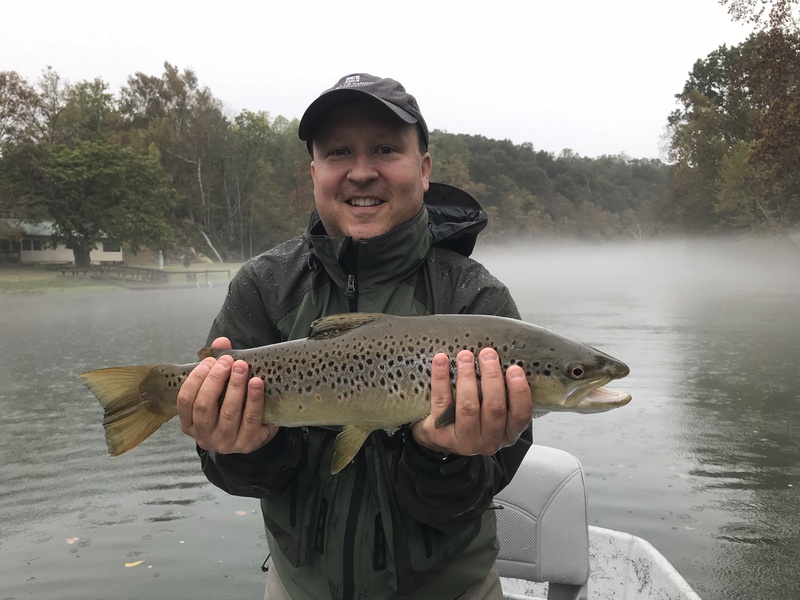 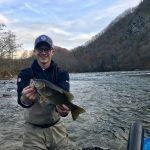 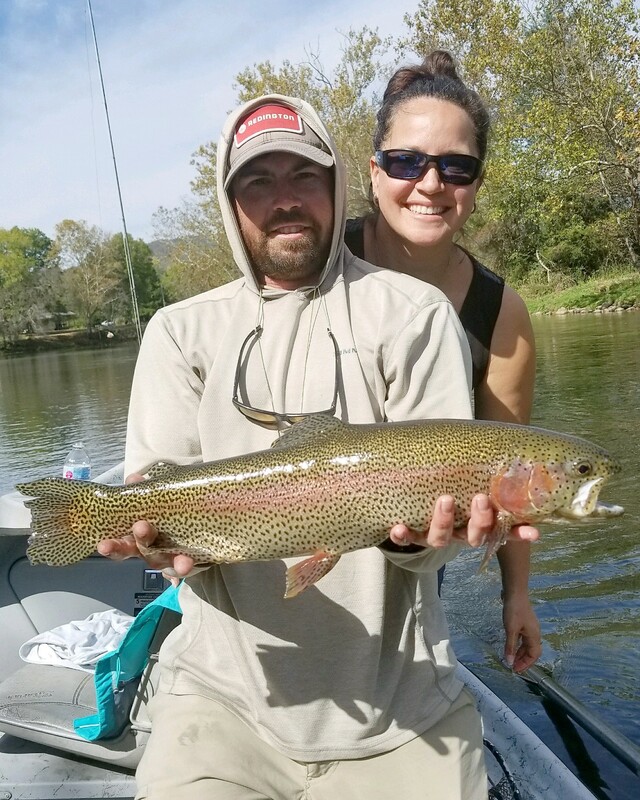 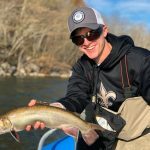 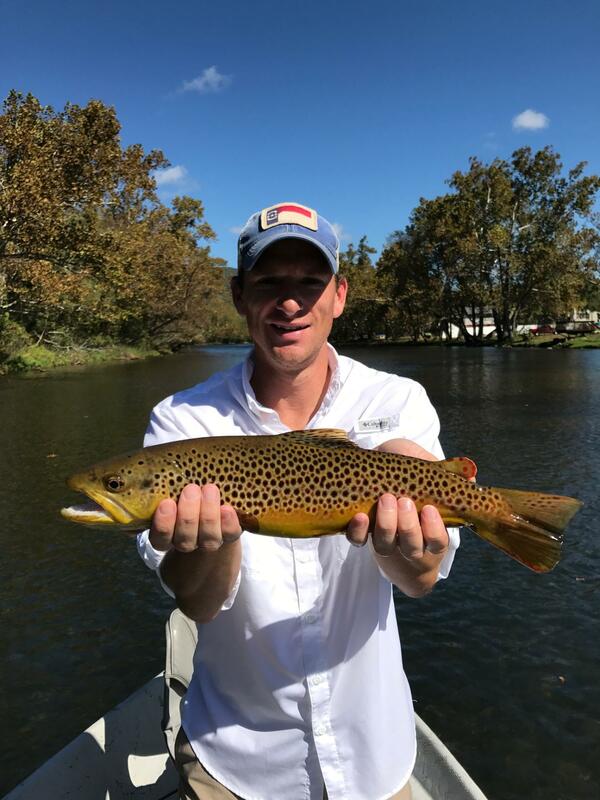 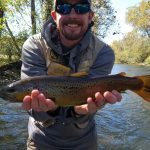 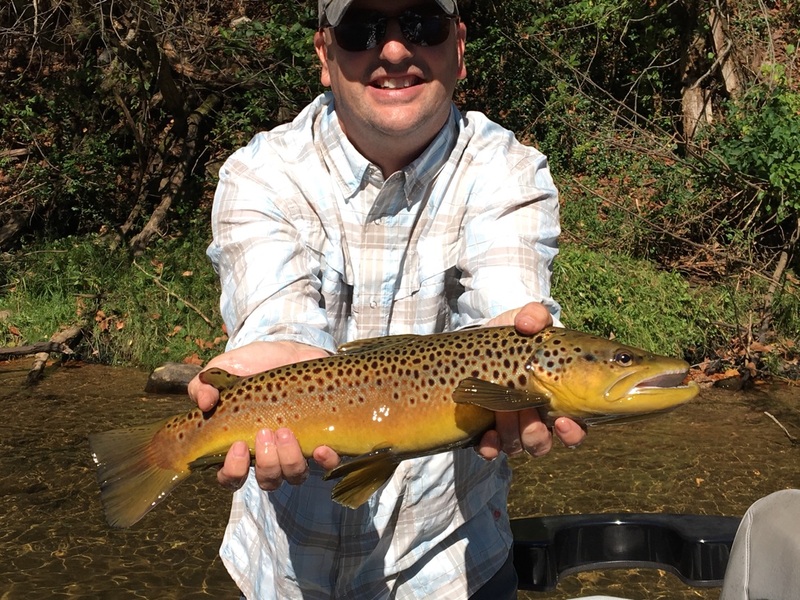 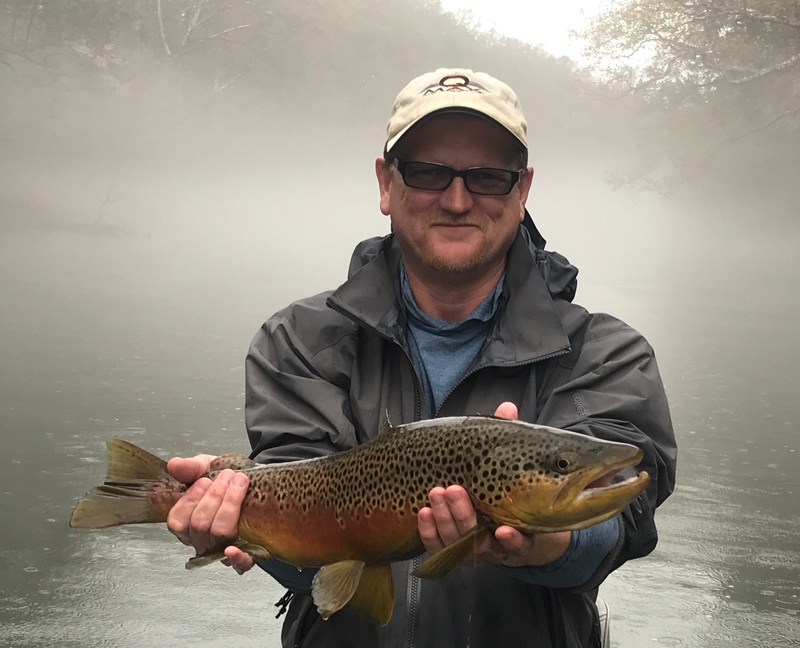 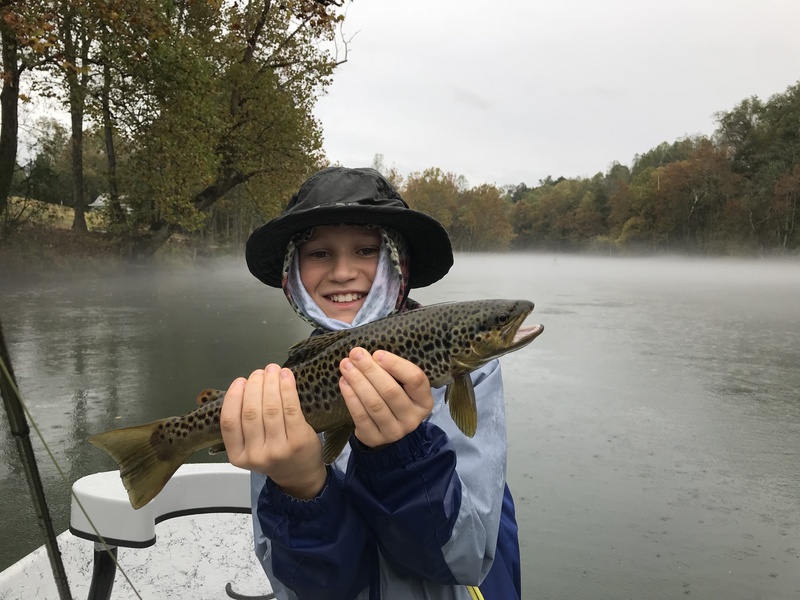 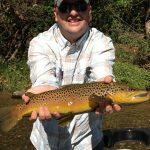 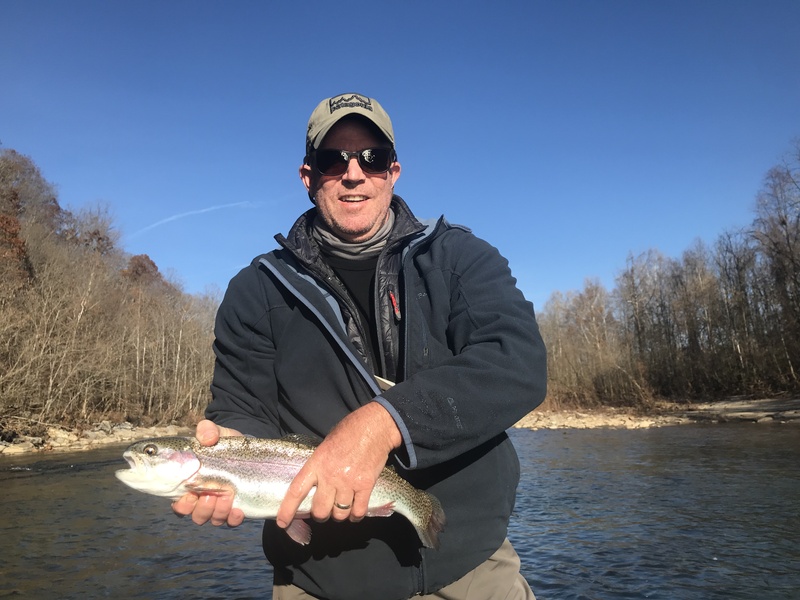 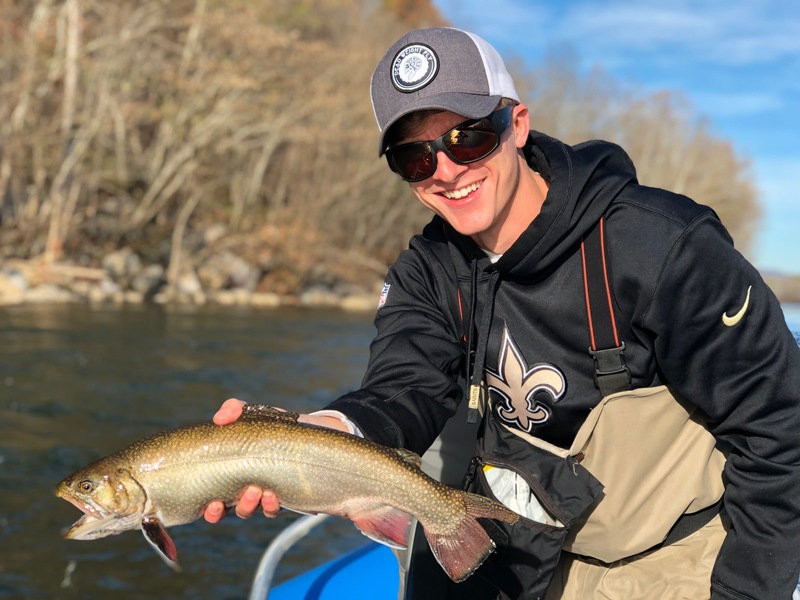 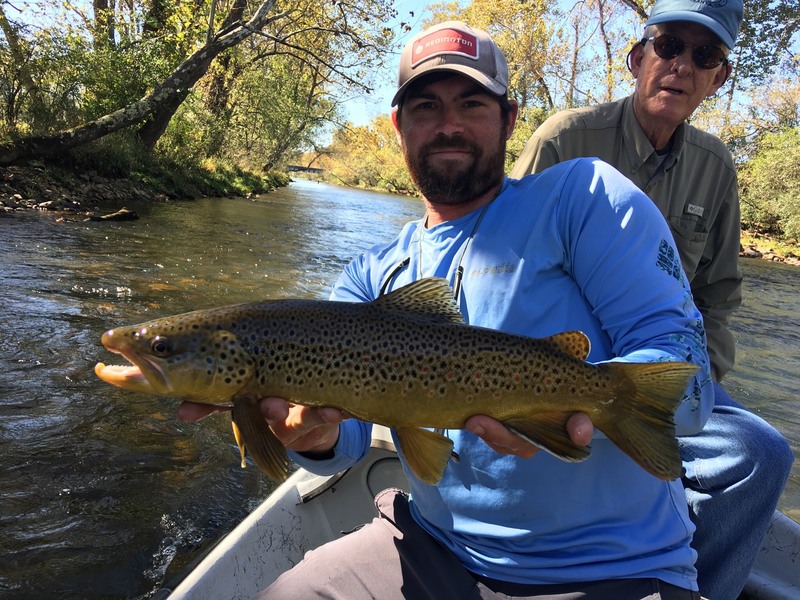 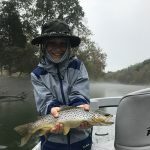 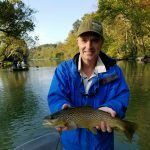 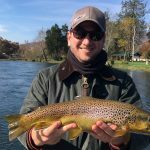 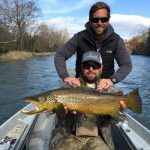 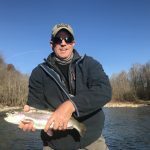 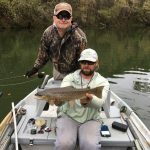 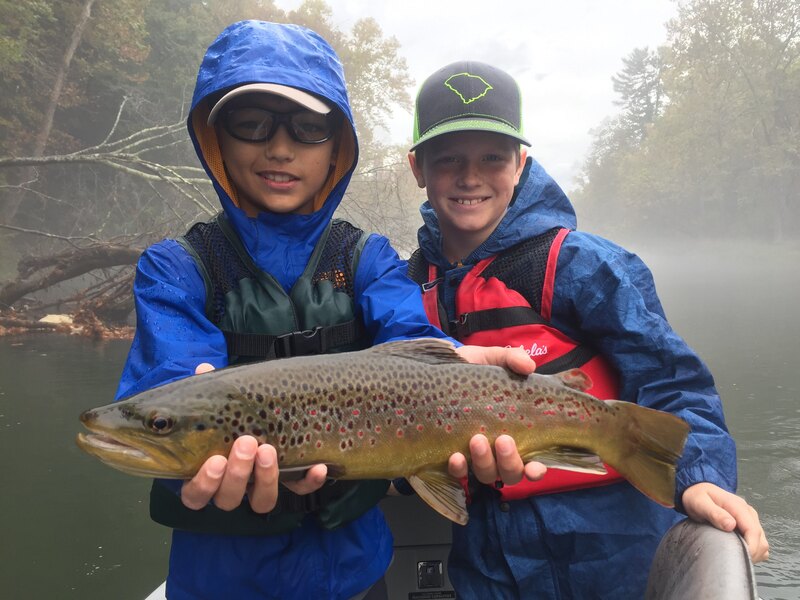 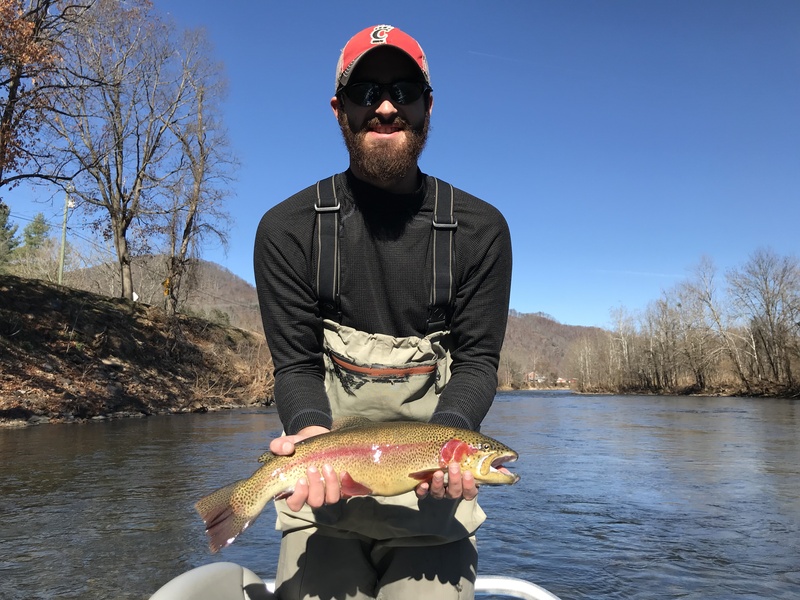 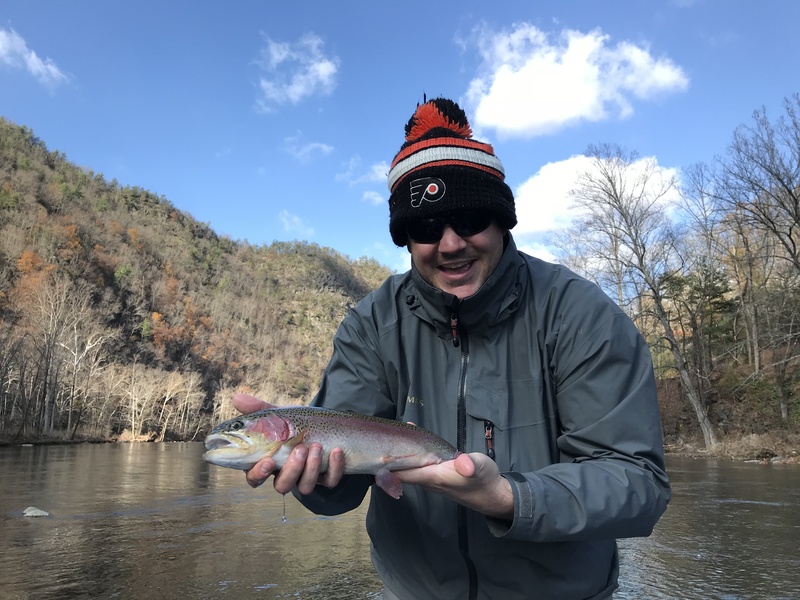 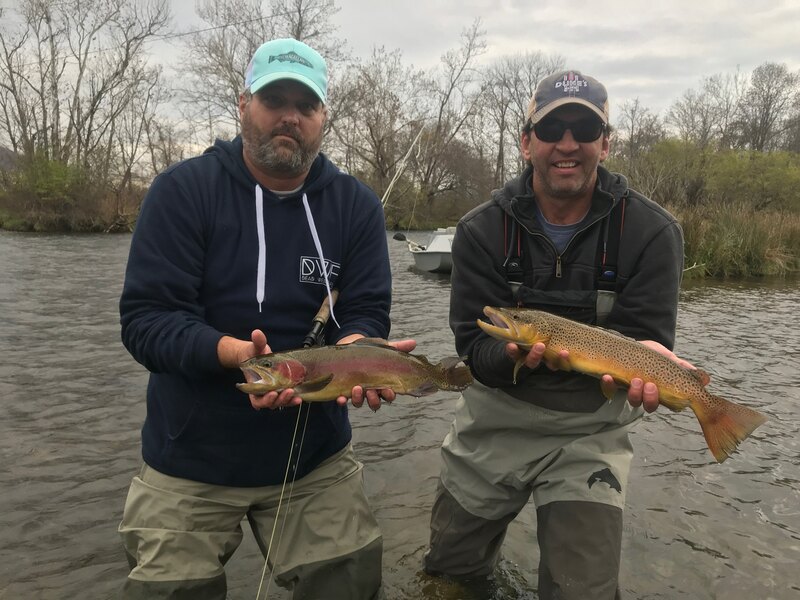 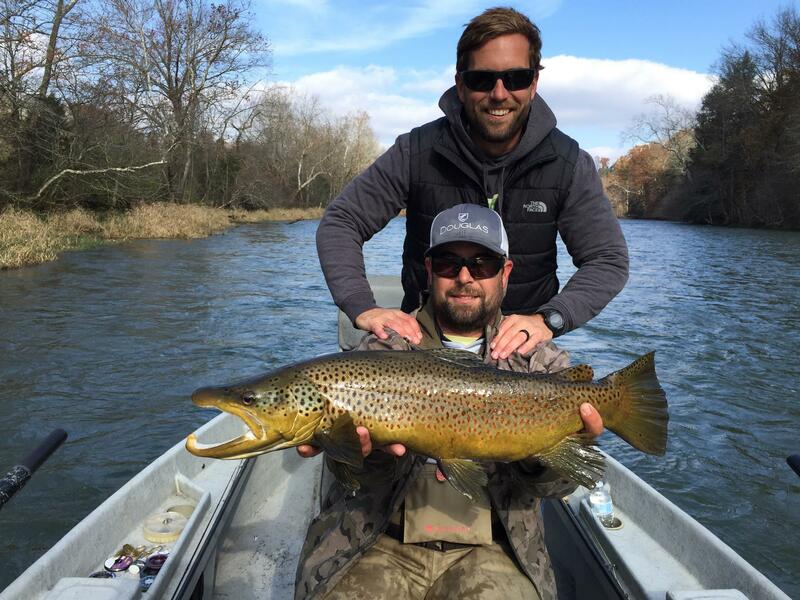 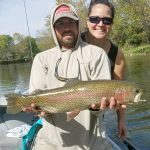 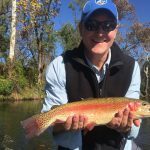 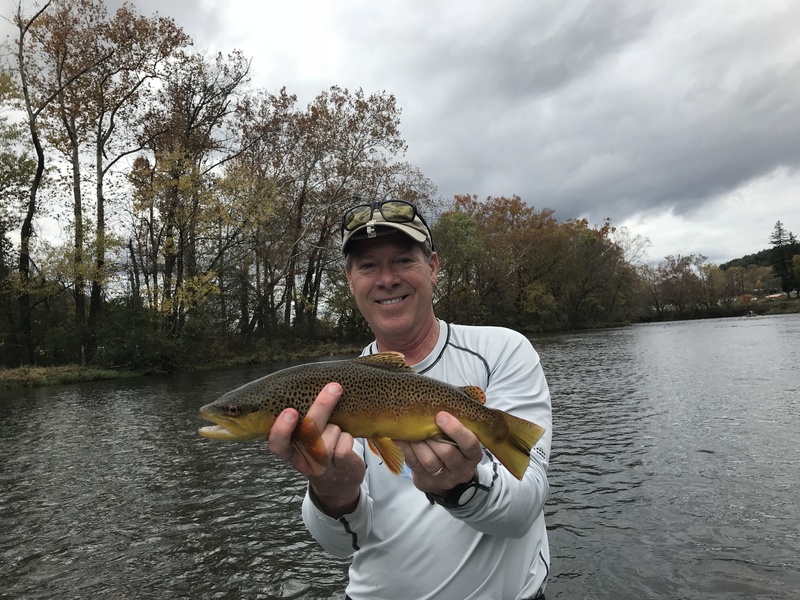 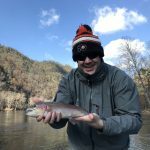 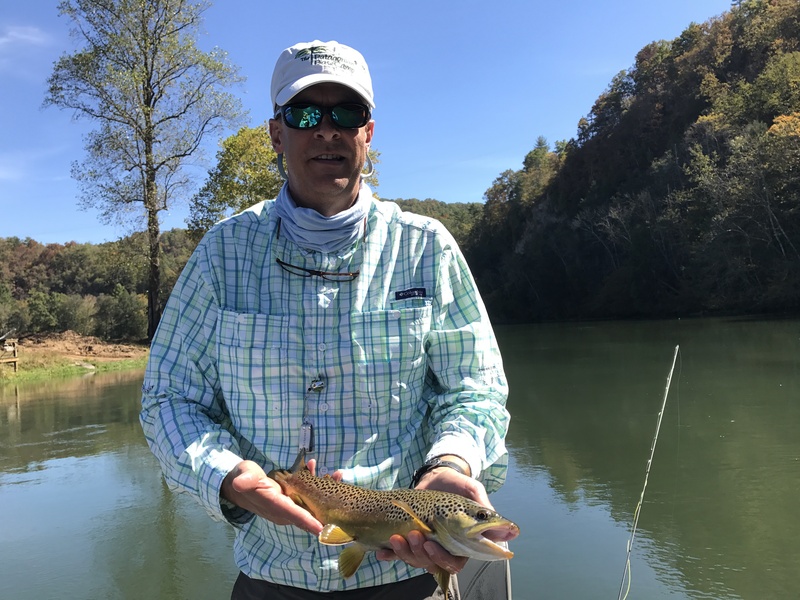 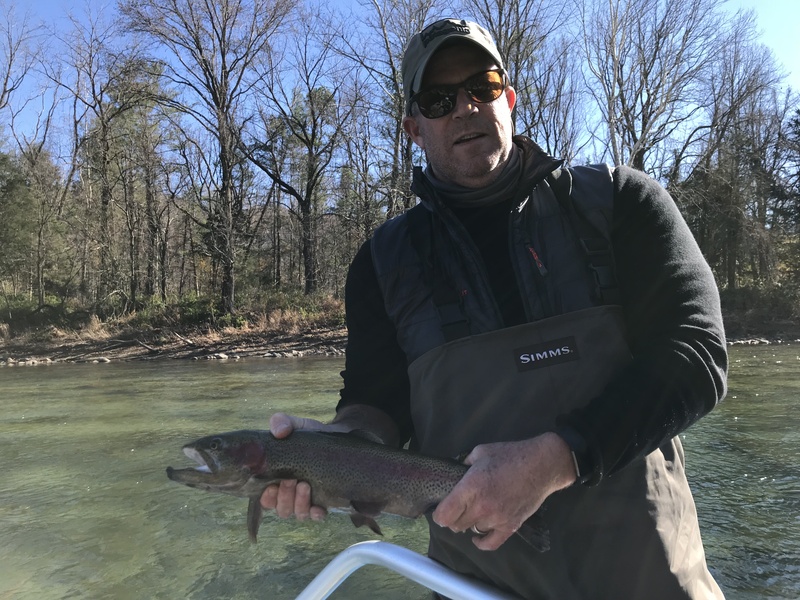 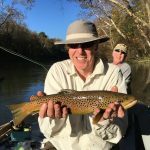 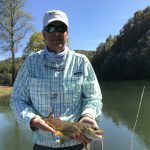 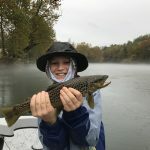 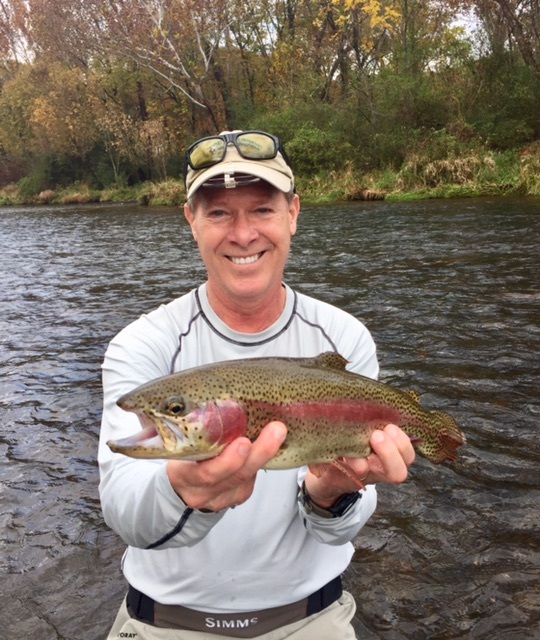 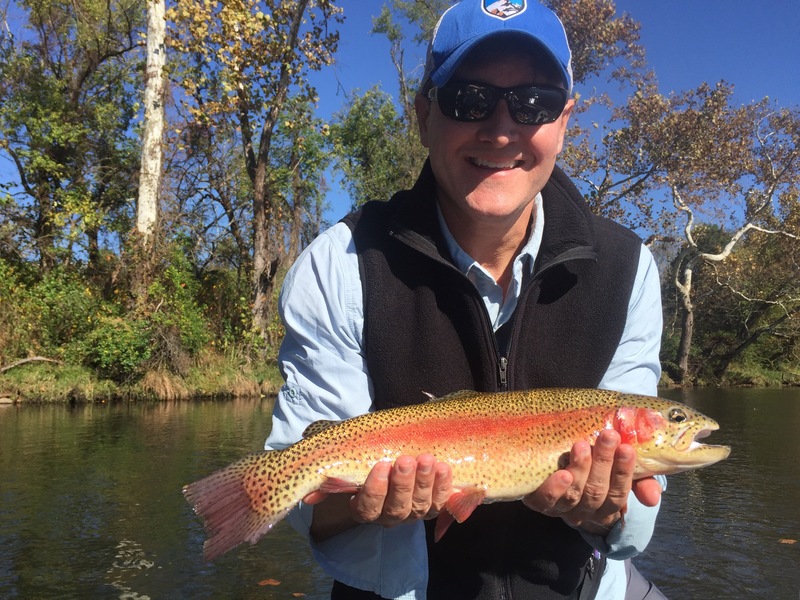 The DH sections around Boone, NC are stocked up and fishing well, and some hatchery supported water has been pumped up with some great looking fish. 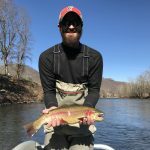 The big rains also washed out a lot of “club” water so things are looking “wilder” throughout the Watauga, NC drainage. 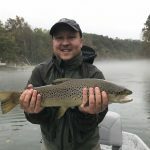 The freestone smallmouth bite is diminishing but you can catch a slab this time of year. 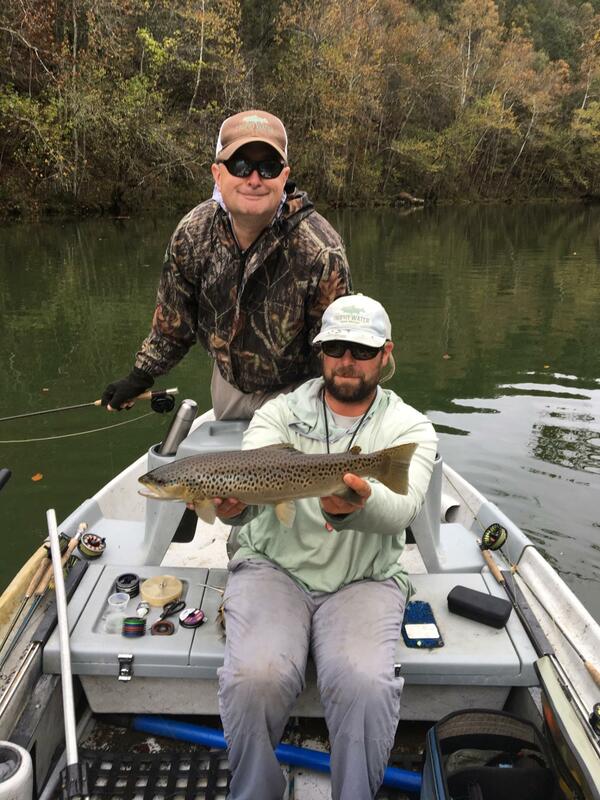 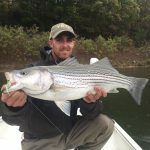 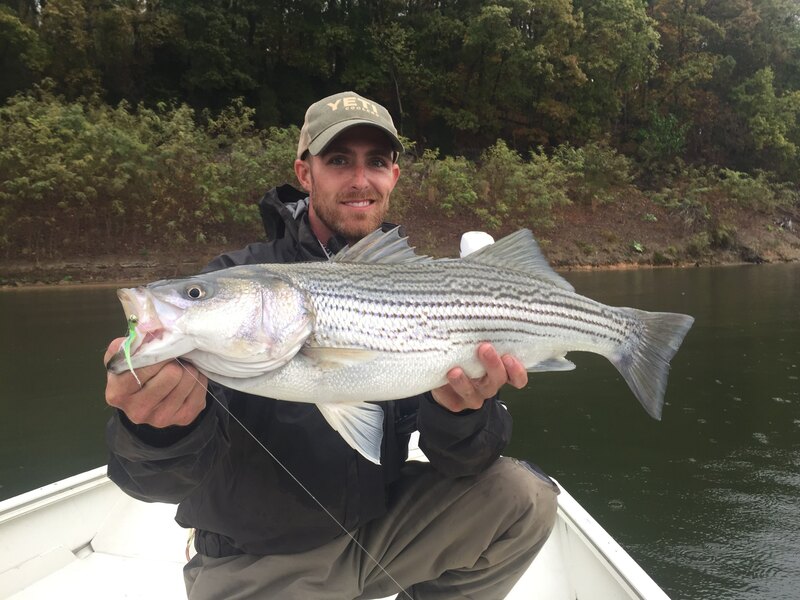 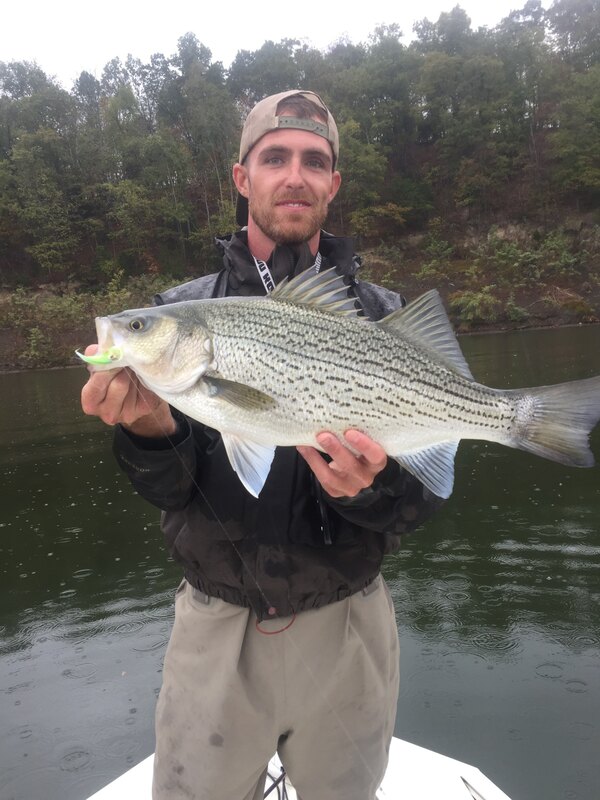 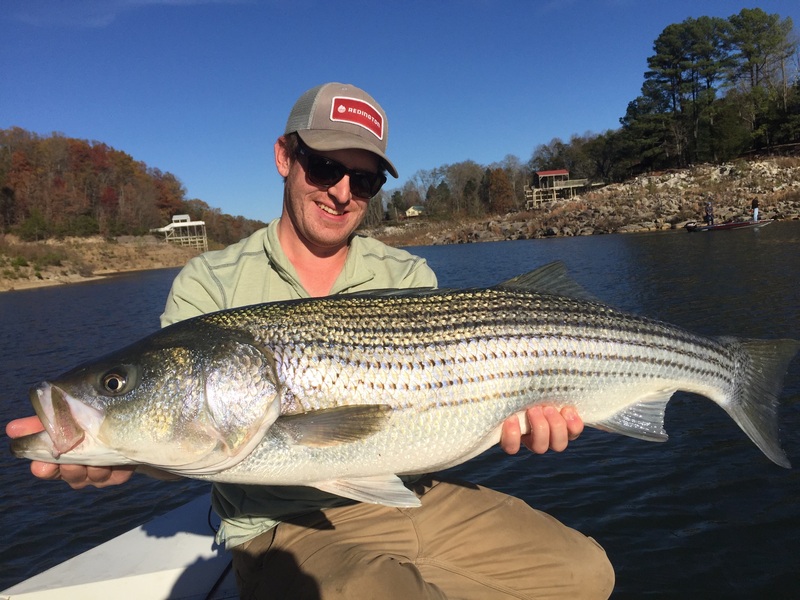 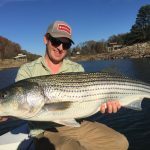 Boone Lake has produced some stripers and hybrids for us already, including some nice smallies… we will continue to dial this in for our clients looking to smack some big stripers and hybrids in a lake setting.